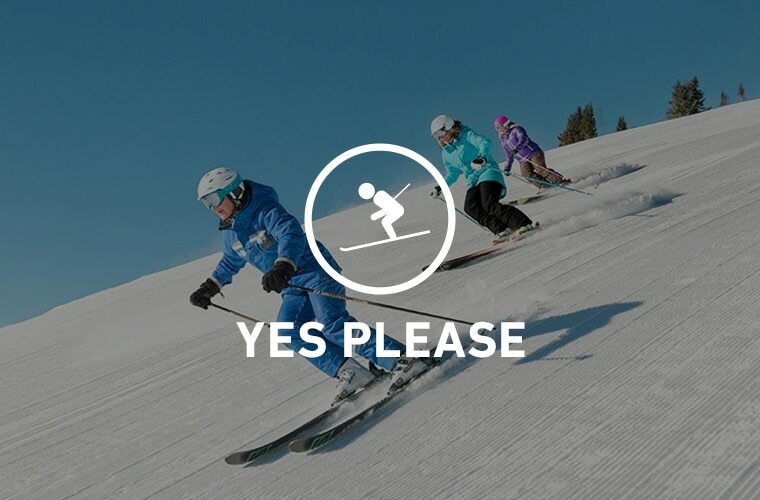 Would you like a job that requires the ability to ski or snowboard? YOU WANT TO HIT THE SLOPES! Do you want to work indoors or outdoors? Some jobs allow you to ski or ride to on-mountain indoor locations, while with others you get to be out in the elements. AWESOME, YOU WANT CLIMATE CONTROL! Would you like to work with guests or behind the scenes? 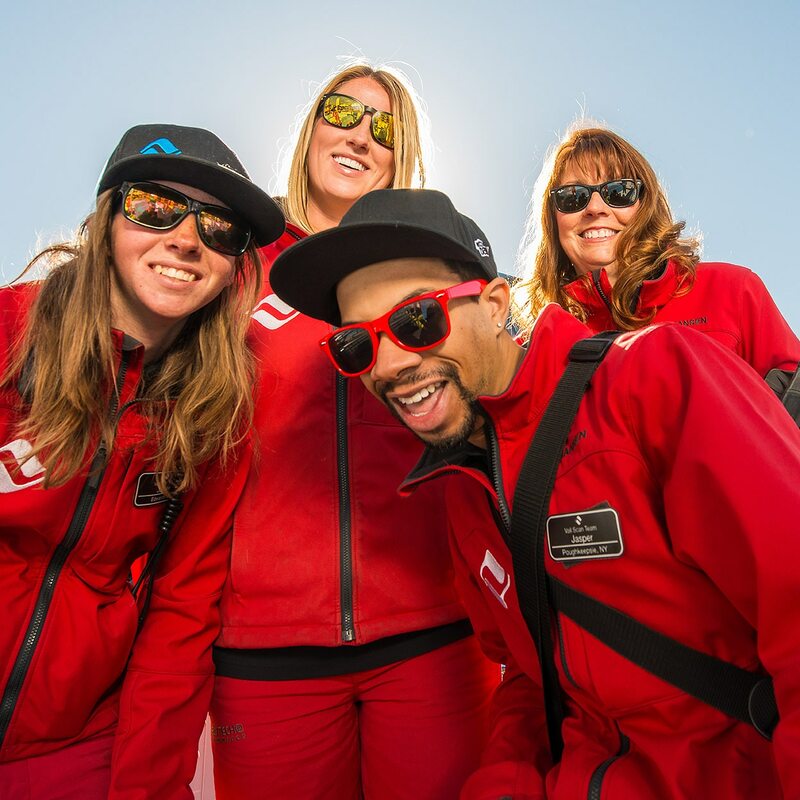 YOU ARE LOOKING FOR A JOB THAT INCLUDES SKIING OR SNOWBOARDING BUT WOULD LIKE TO BE INDOORS, WITH GUESTS. Calling all excited, detail-oriented, friendly applicants to join the cashier crew! As a cashier, guest service and accuracy are your top priorities. Cashiers are responsible for processing all cash transactions and credit payments for all purchases. 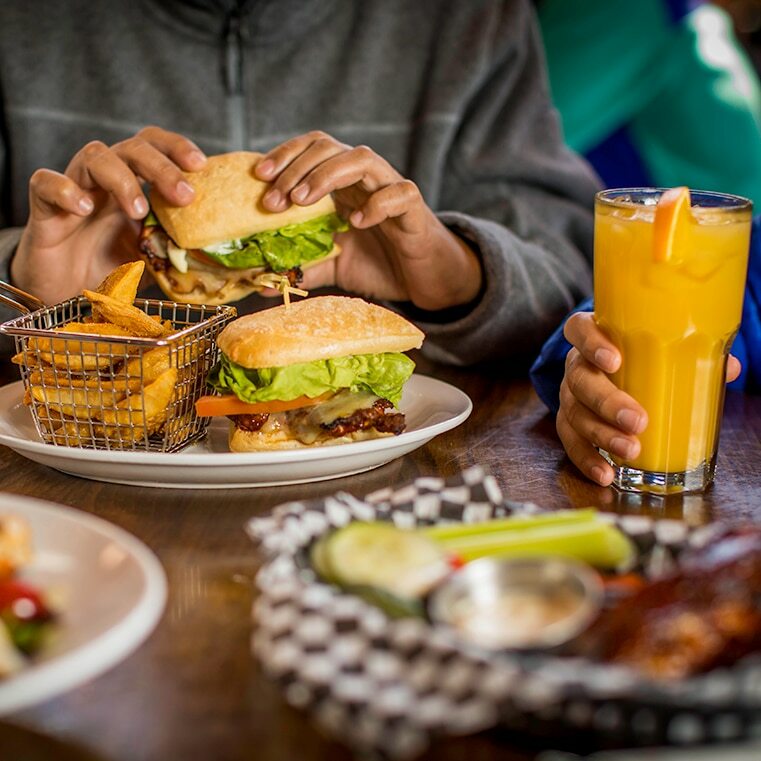 Throughout the day you will be engaged in conversations such as: greeting guests, suggesting menu choices, listening to feedback about service and food quality, and ensuring any issues are addressed. YOU ARE LOOKING FOR A JOB THAT INCLUDES SKIING OR SNOWBOARDING BUT WANT TO BE INDOORS AND WORKING BEHIND THE SCENES. The Entry Cook is responsible for basic food preparation tasks, including but not limited to cutting and cooking meat and fish, cleaning, peeling, slicing, chopping, measuring and mixing ingredients, etc. Entry cooks use basic cooking skills to work on a line or at a cooking station. Other duties may include loading and unloading food product to remote meal sites for preparation. 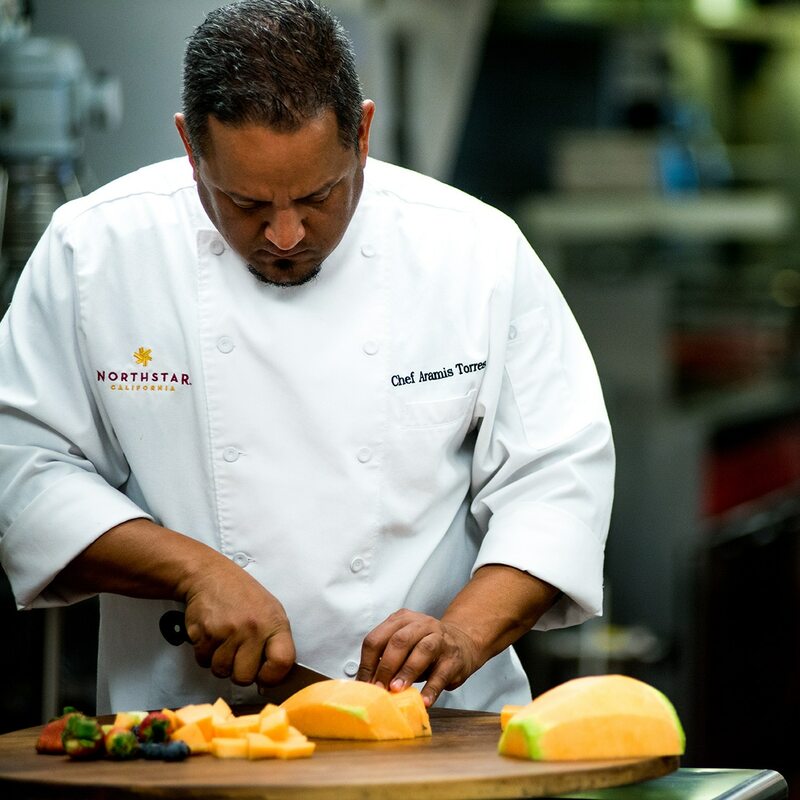 A busser is responsible for ensuring all resort guests have the highest quality food and beverage dining experience possible by demonstrating professional and gracious service. 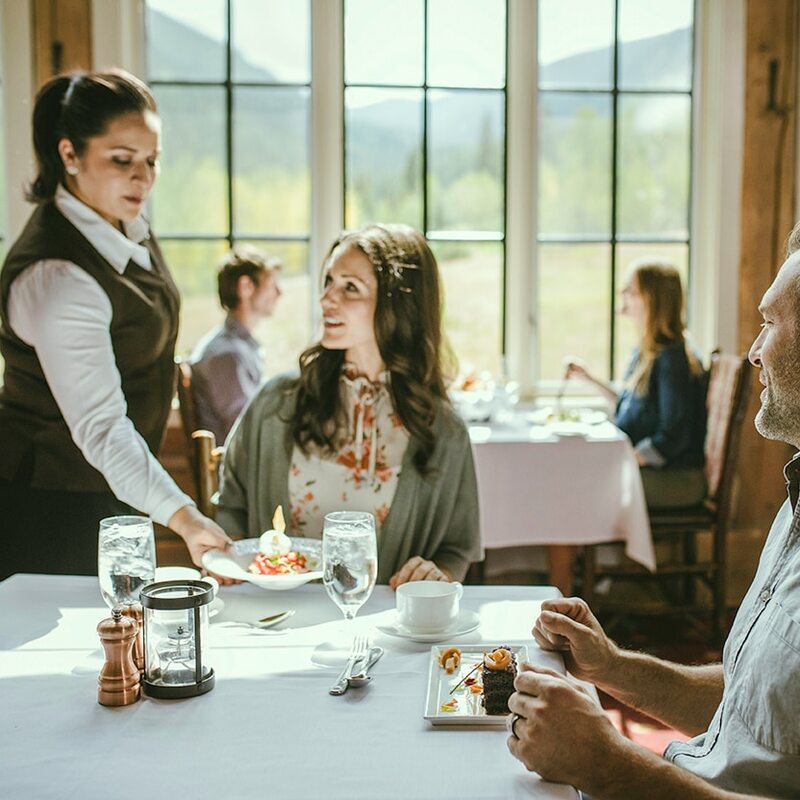 He/she is also responsible for identifying all sanitation and aesthetic maintenance of chalet dining areas, ensuring that all tables, fixtures, and interior design elements are maintained throughout the course of their shift. This position is for hardworking individuals who will be responsible for operation and execution of the dish pit area, dry chemical closet space, janitorial areas, up keep of employee locker room, employee uniform area, food receiving and recycle area and back storage room. 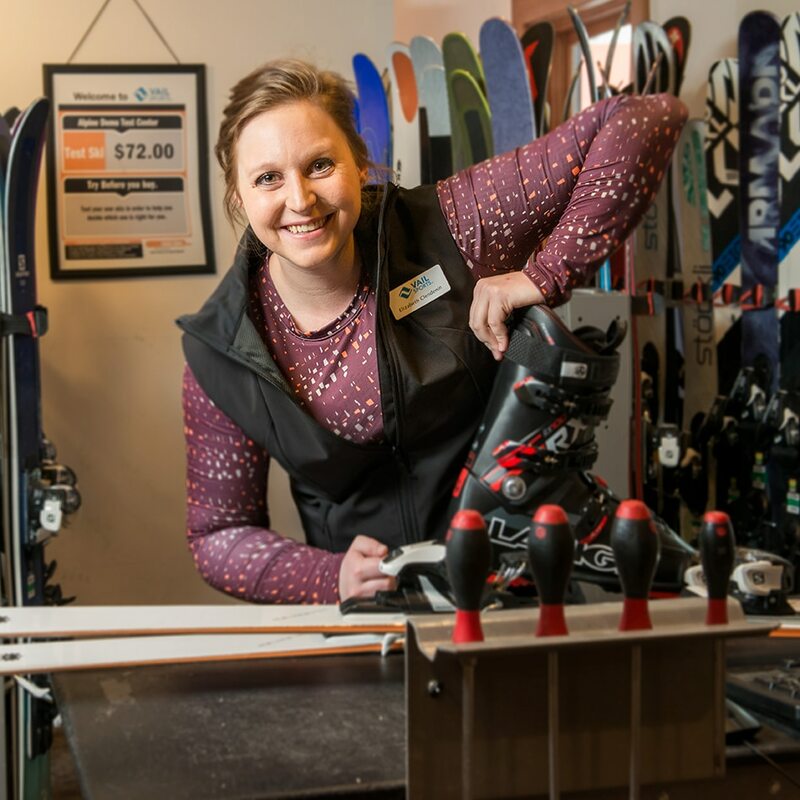 YOU ARE LOOKING FOR A JOB THAT INCLUDES SKIING OR SNOWBOARDING WHILE WORKING OUTDOORS WITH GUESTS. A Scanner is the ultimate resort host. Each ticket scanner provides an experience of a lifetime by greeting, scanning, and interacting with every guest every time. You should be friendly, approachable, detail-oriented, and enjoy making it easy. Lift Operators must attend a lift operations training class and pass a test. 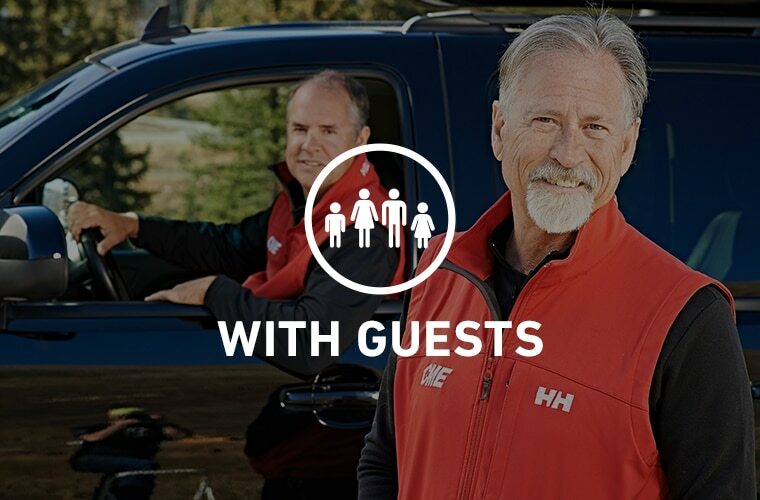 High levels of guest service expected with internal and external guests. The physical job requirements involve moving snow, assisting guests, and using ladders in an outdoor work environment in all winter weather conditions. 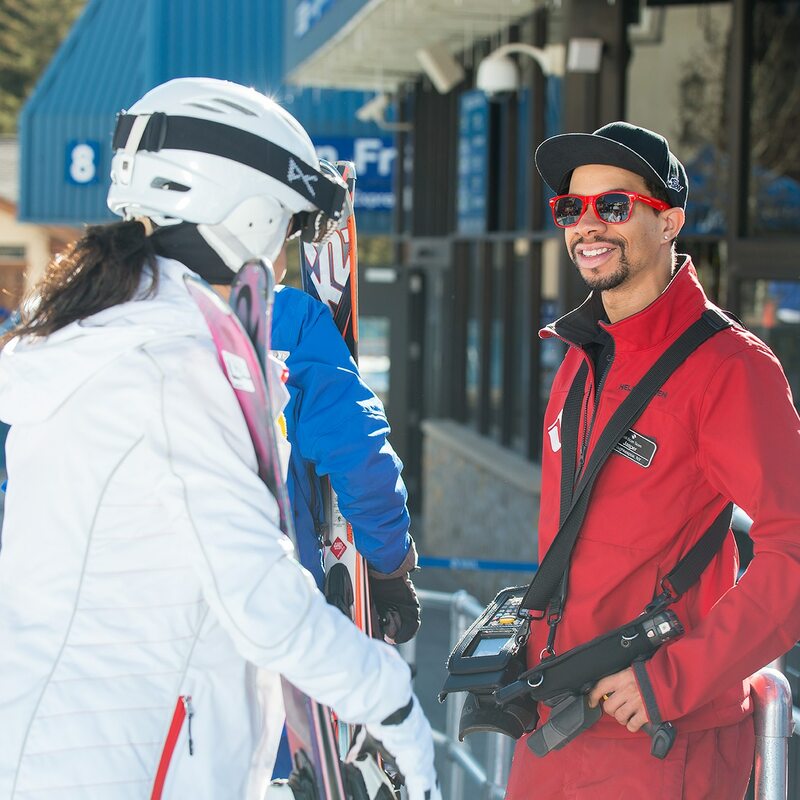 Working as a non-certified snowboard instructor in the adult snowboard school is your gateway to a unique lifestyle in the mountains. 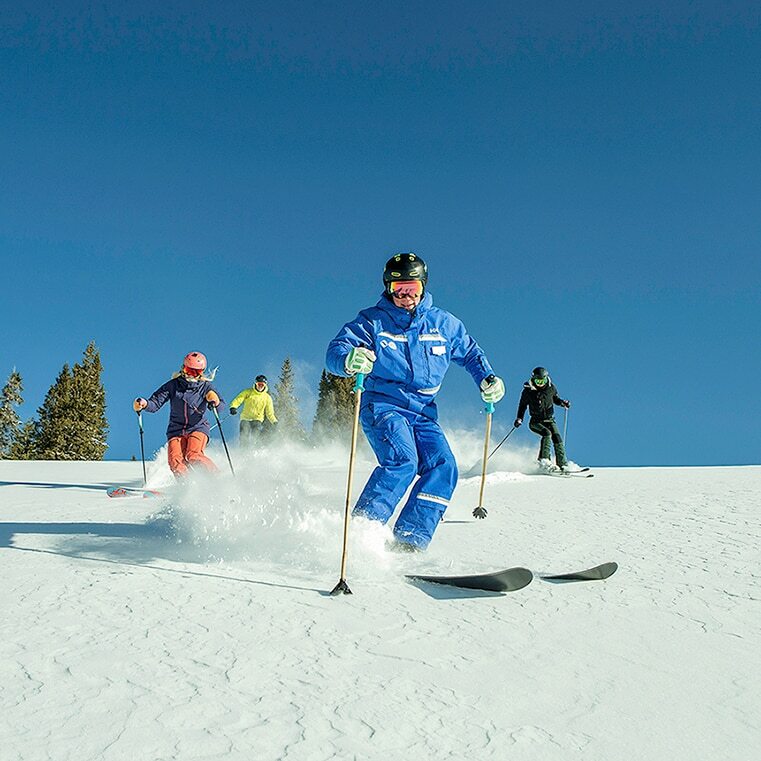 You don't have to be an expert ski or snowboarder - but you do have to be able to ski or ride in a controlled, comfortable and safe manner on the majority of the mountain. We will provide training to help you gain the skills to becoming a higher skilled instructor by helping and encouraging you through the certification process. 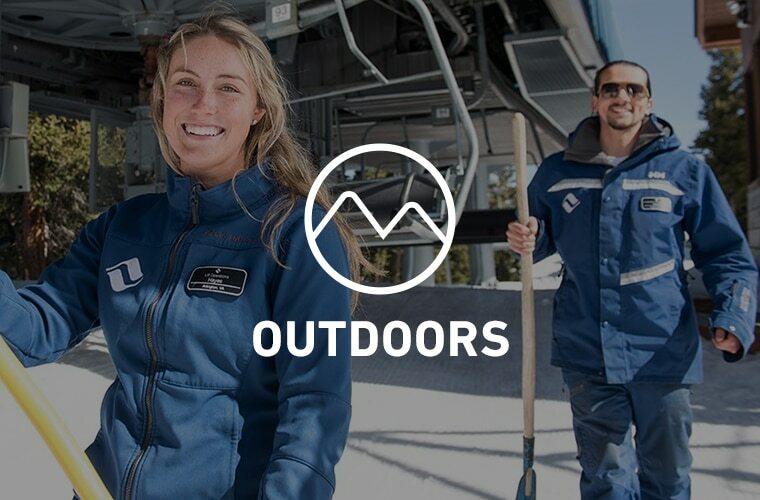 YOU ARE LOOKING FOR A JOB THAT INCLUDES SKIING OR SNOWBOARDING WHILE WORKING OUTDOORS AND BEHIND THE SCENES. Our Mountain Operations Team is responsible for the overall maintenance and operation of multiple departments including lift operations, vehicle maintenance, snowmaking, grooming and other ski area support. Groomers get a chance to see the mountain in a way very few people do. Groomers are responsible for making sure we provide the best possible skiing surfaces for our guests. Often working late, overnight hours, our groomers will operate one of our grooming machines to maintain skiing surfaces to the finest level possible. As a Snowmaker you will be working long hours in a fast paced high risk job. Safety is Paramount! Acute personal awareness, prudent judgement, physical fitness, coordination and fortitude are characteristics snowmakers should possess. You will be exposed to variable weather and surface conditions in a high alpine environment. During a typical shift you will walk, ski or board, ride chair lifts, drive snowmobiles or be transported by snowcat to set up and operate snowmaking equipment. 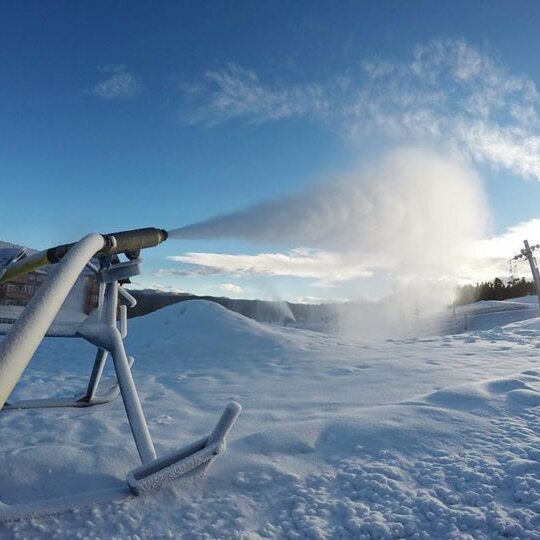 You will maintain snowmaking guns and hoses making frequent moves and adjustments. YOU WANT TO KEEP YOUR BOOTS ON THE GROUND. Would you like to work indoors or outdoors? YOU ARE LOOKING FOR A JOB THAT DOES NOT INVOLVE SKIING OR SNOWBOARDING, BUT IS INDOORS, WITH GUESTS. Product Sales & Service Agents will be responsible for delivering outstanding guest service while generating sales at our ticket offices and retail locations. 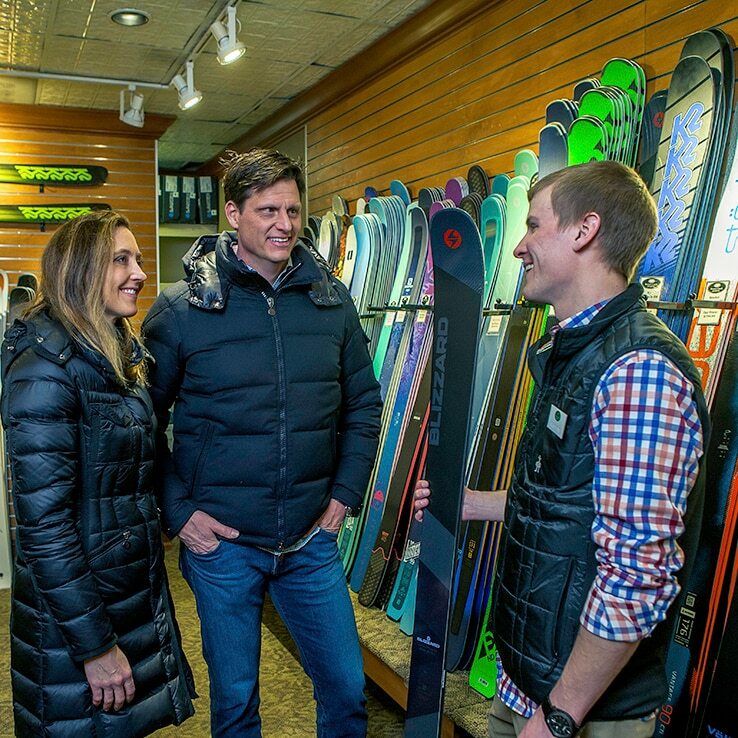 As a Sales Agent you will help by facilitating the sale of Lift Tickets, Season Passes and outdoor retail products. This position requires a broad knowledge of our products and services and is responsible for collecting guest information. The Sales Agent will resolve guests product/ticket issues, facilitate refunds and work directly with management and other team members. This person must be welcoming and willing to make a lasting first impression on our guests. 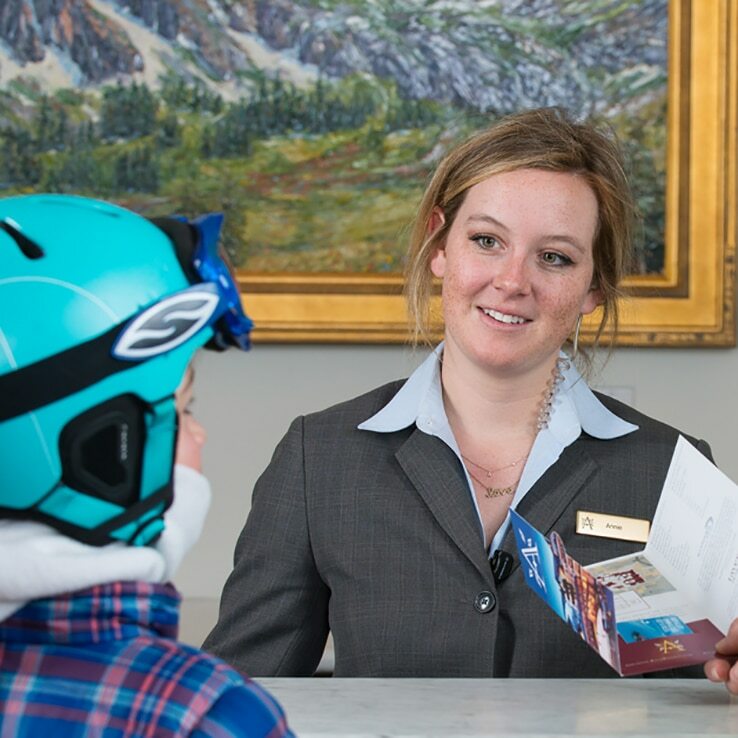 The primary responsibilities of a Front Desk Agent involve checking in and out hotel guests and owners, creating walk-in reservations, answering phones and general guest questions while adhering to resort standards. 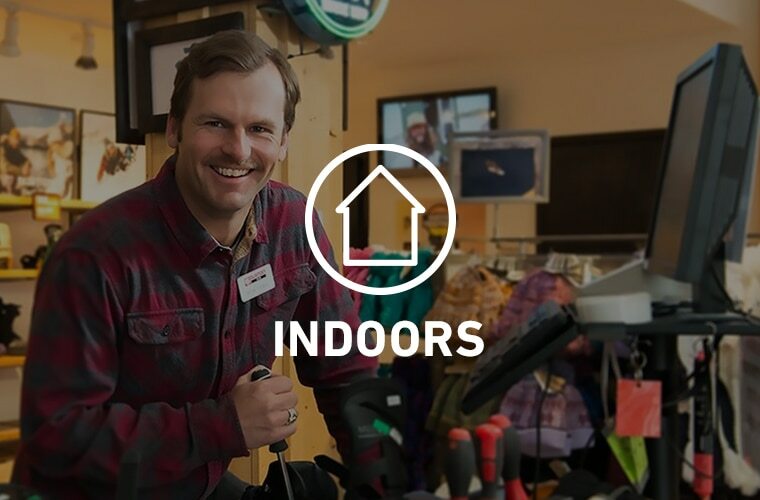 The Assistant Store Manager is expected to manage the day-to-day store operations by establishing and maintaining a high level of customer service and operational excellence. Responsibilities include but are not limited to providing managerial support for the Store Manager in staff management, budget development / maintenance and policy enforcement. 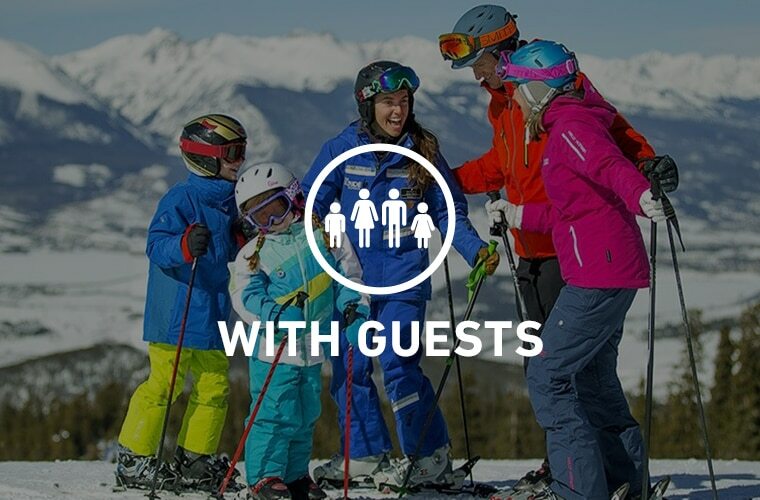 The Call Center Concierge is a part of the Product Sales & Services Department and will be responsible for providing quality information via phone regarding all Vail Resorts products, services, facilitates reservations for lift tickets, ski and snowboard school products as well as on-mountain restaurants and activities. This position requires a broad knowledge of our products and services and is responsible for collecting guest information. Sales Associates/Cashiers are responsible for maintaining outstanding customer service per company standards, generating sales, merchandising, and safeguarding company assets. 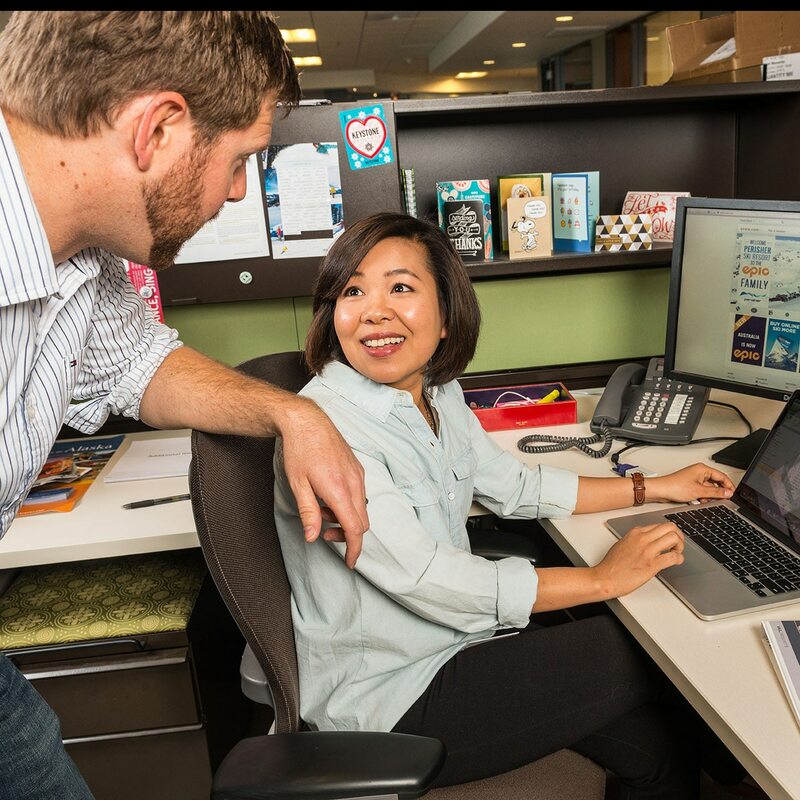 YOU ARE LOOKING FOR A JOB THAT DOES NOT INVOLVE SKIING OR SNOWBOARDING, BUT IS INDOORS AND BEHIND THE SCENES. The Entry Cook is responsible for basic food preparation tasks, including but not limited to cutting & cooking meat and fish, cleaning, peeling, slicing, chopping, measuring and mixing ingredients, etc. Entry cooks use basic cooking skills to work on a line or at a cooking station. Other duties may include loading and unloading food product to remote meal sites for preparation. 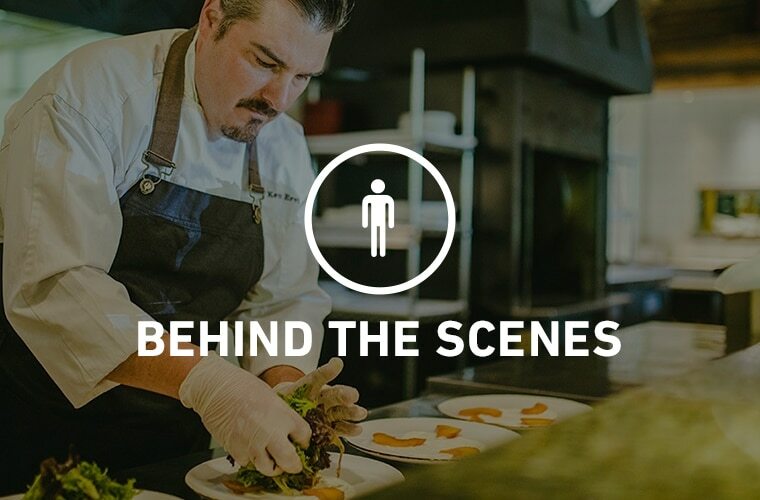 A busser is responsible for ensuring all resort guests have the highest quality food and beverage dining experience possible by demonstrating professional and gracious service. He/she is also responsible for identifying all sanitation and aesthetic maintenance of chalet dining areas, ensuring that all tables, fixtures, and interior design elements are maintained throughout the course of his/her shift. A Scanner is the ultimate resort host. Each ticket scanner provides an experience of a lifetime by greeting, scanning, and interacting with every guest every time. You should be friendly, approachable, detail-oriented, and enjoy making it easy. The ideal candidate should enjoy working outdoors and demonstrate the ability to communicate professionally with guests and co-workers. Groomers get a chance to see the mountain in a way very few people do. 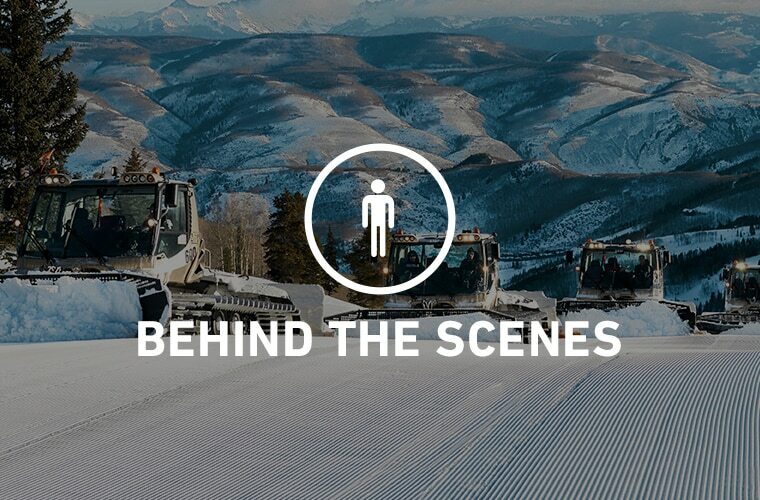 Groomers are dedicated individuals who have a true desire for the mountains. 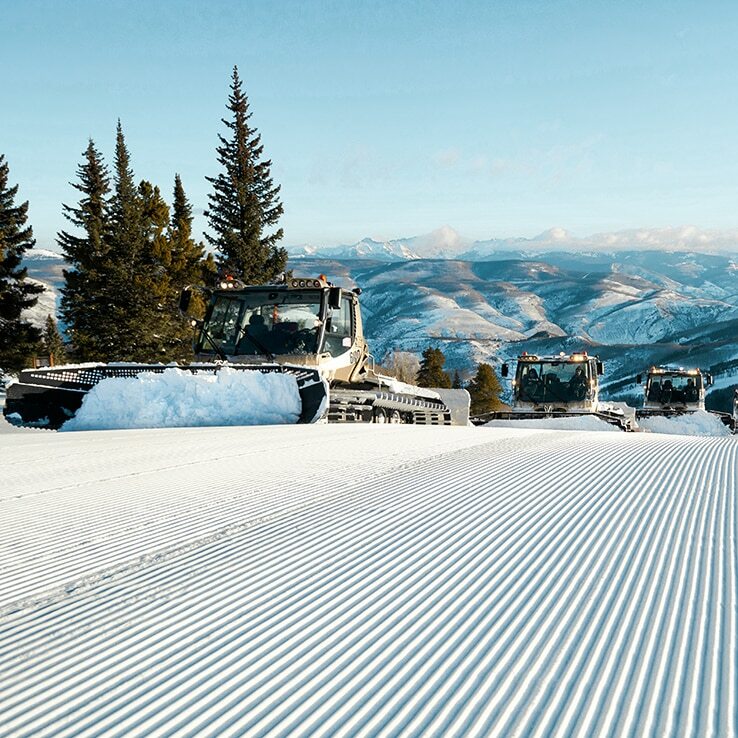 Groomers are responsible for making sure we provide the best possible skiing surfaces for our guests. 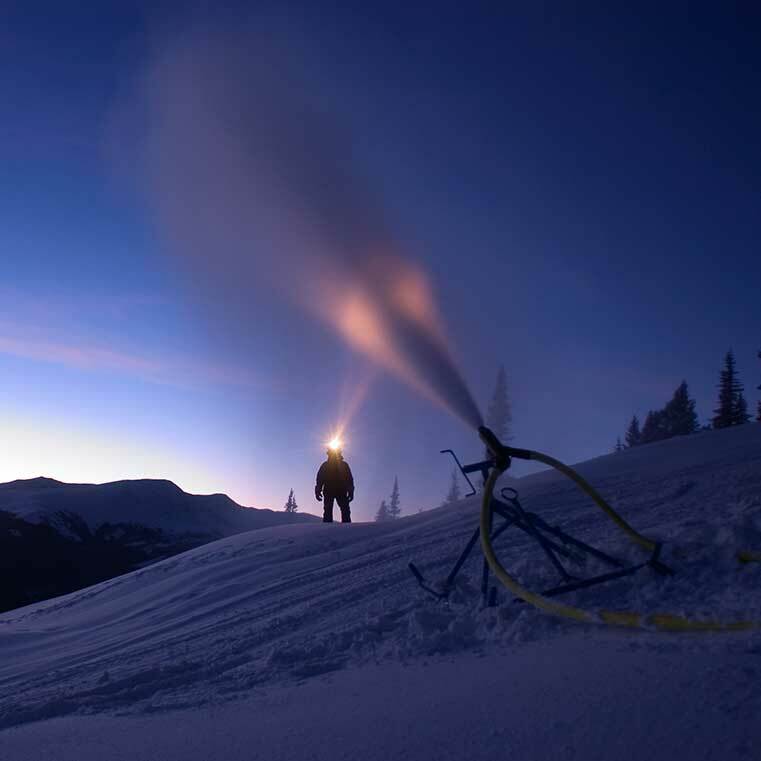 Often working late, overnight hours, our groomers will operate one of our grooming machines to maintain skiing surfaces to the finest level possible.